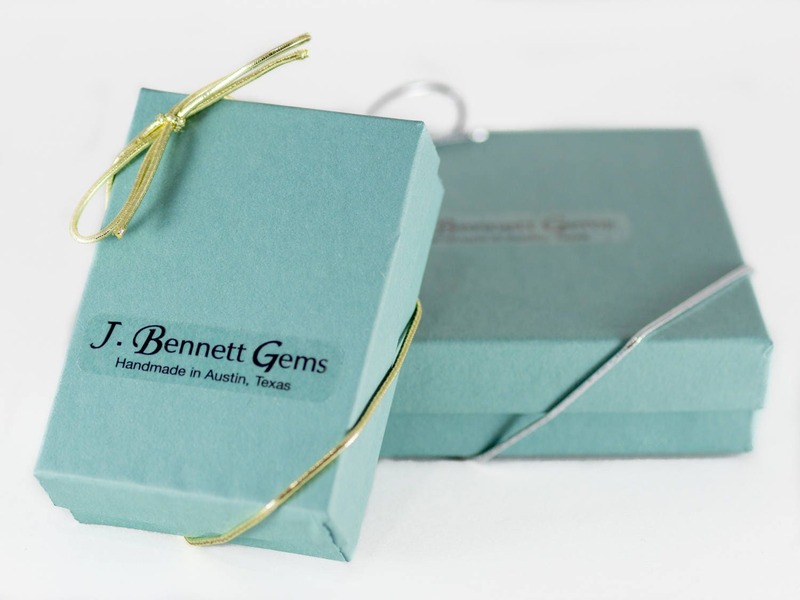 Add some sparkle to your charm! 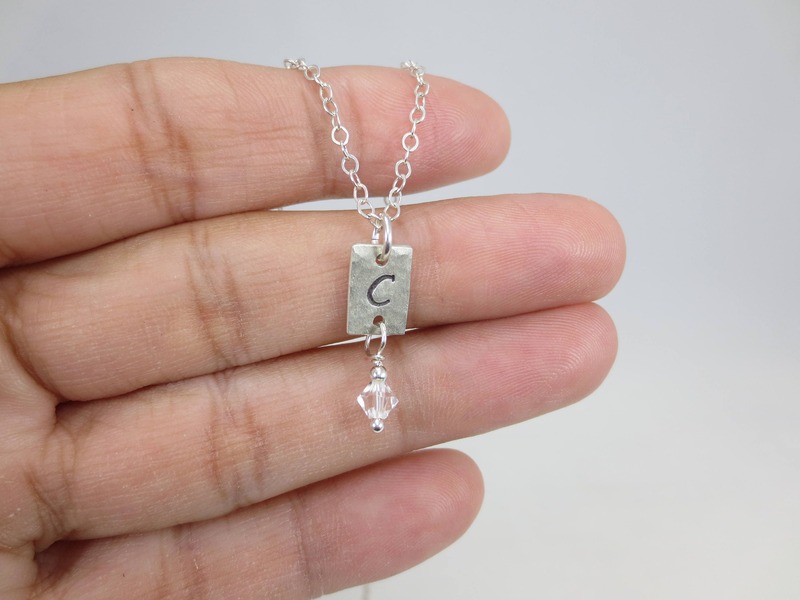 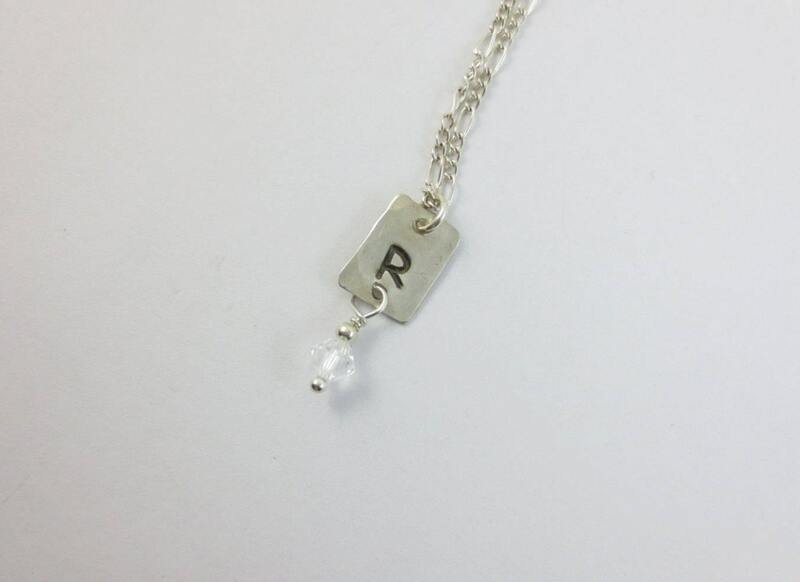 Your hand stamped Initial Charm Necklace comes with a 4mm Swarovski Crystal drop. 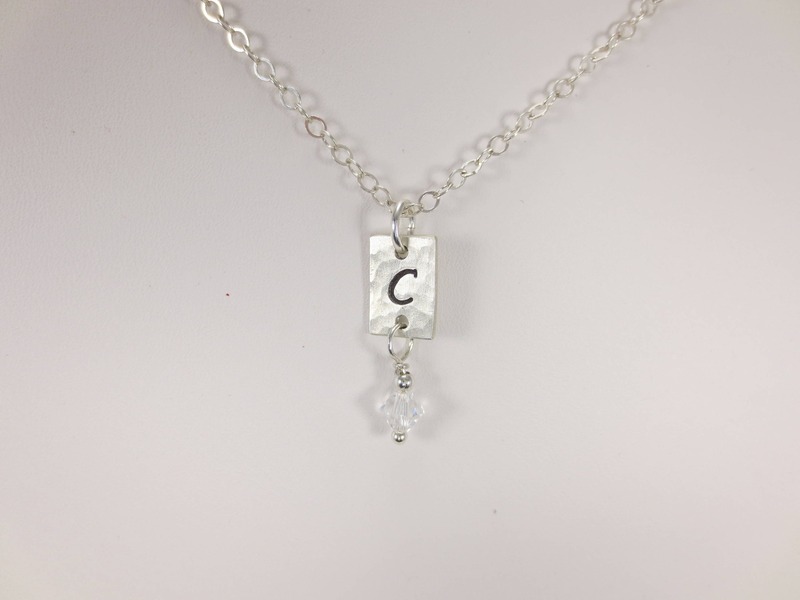 * The length of your charm and crystal drop is 3/4 inch long by 1/4 inch wide. 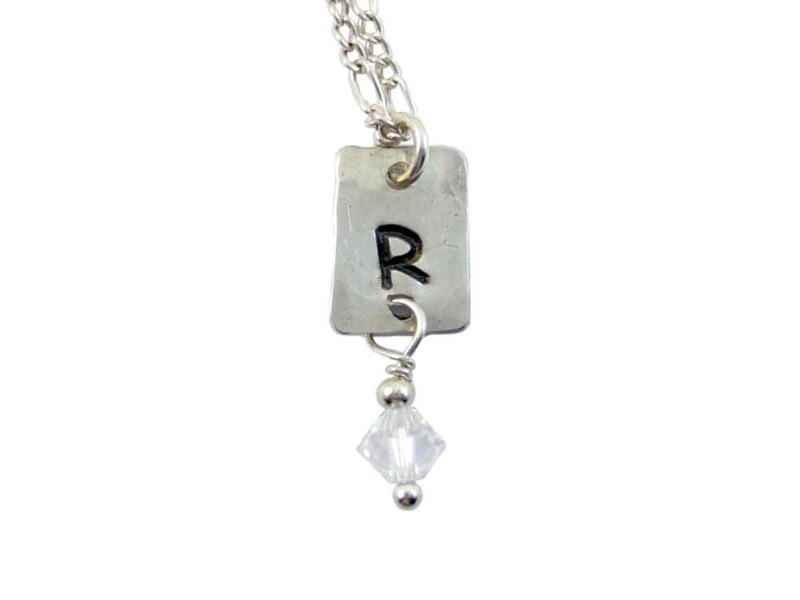 * Your charm is hand stamped in 3 mm Comic Sans with a clear, faceted 4 mm Swarovski Crystal drop. 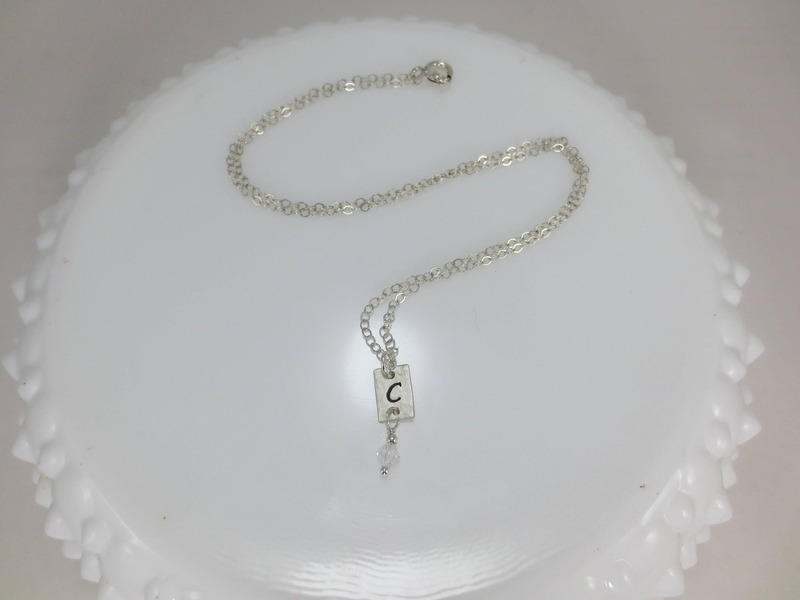 * Select as a Charm Only which means that you're ordering the charm without a chain, or select with Chain for the charm to be on a chain from 13 to 20 inches at the same price. 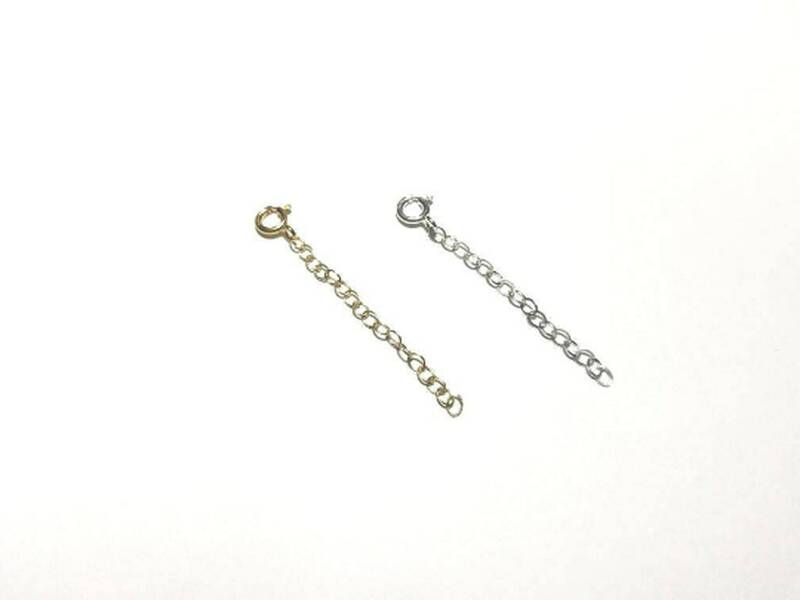 * Select on Sterling Silver or 14k Gold Fill. 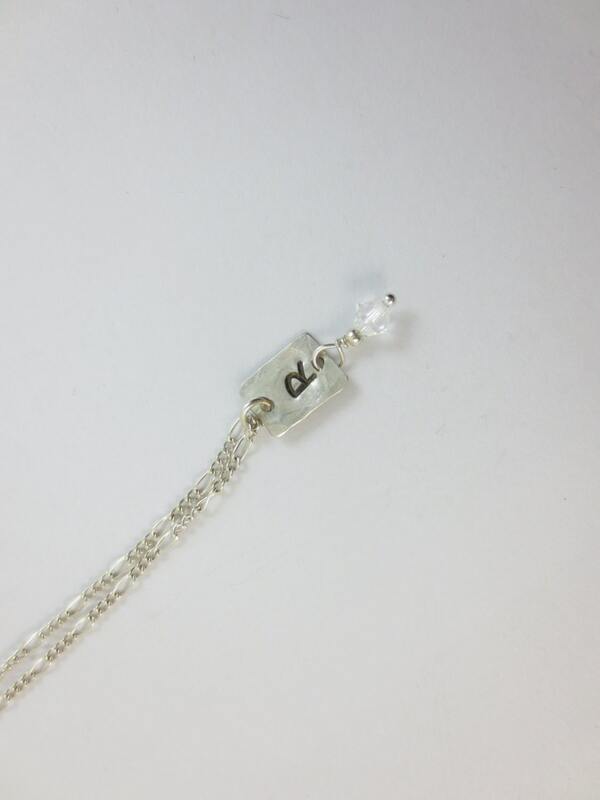 * Shipping includes a tracking number.